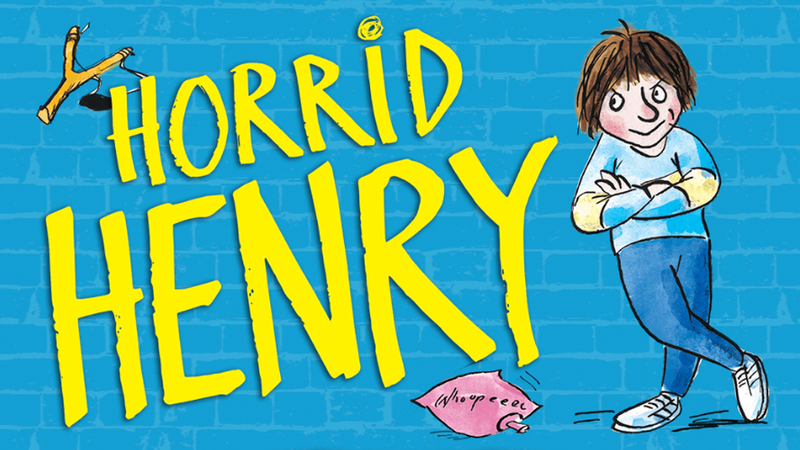 Celebrating 25 years of Horrid Henry with a new website. Horrid Henry has been bringing fiendish fun to readers since 1994. Meet the characters who star in the books – in all their horrid, moody, shouty, perfect glory!